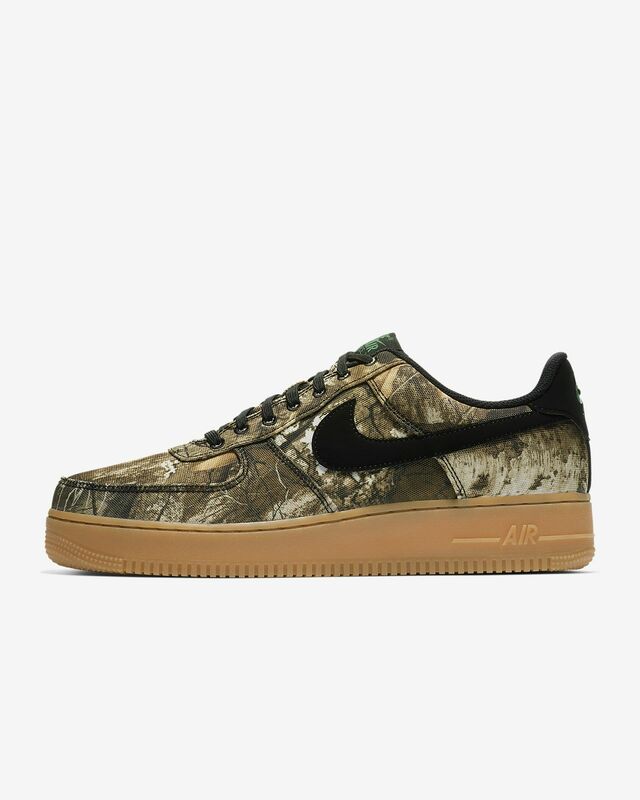 Reel Tree Style Air Forces. when I saw this Air Force I had to get this. I love my Air Forces. it's basically all I wear to be honest. But this style is so unique. 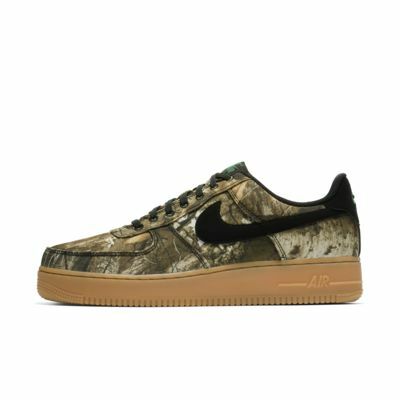 If your a country boy like me you'll love this Air Force too. I’m always happy with my purchases from here. These shoes put a new twist on the classic white forces! The staff is always so helpful.